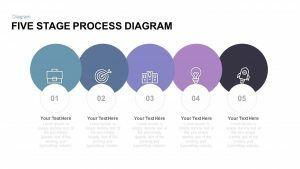 Four section layer diagram PowerPoint template and keynote is a professional layout of stacked layer segments. 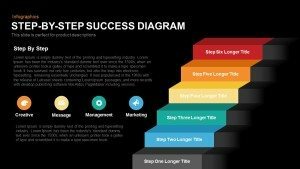 The four steps diagram PowerPoint represents four individual sections as a part of a large whole. 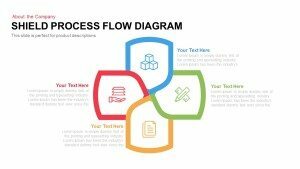 And the editable diagram allows customization without any complication to the users. The four bricks and the callouts design with a gradient color combination ensure the attention of the audience, and the users can convey their concepts simply and elegantly. 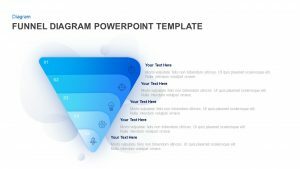 The professional design of this presentation contains many impressive elements such as infographics icons, gradient colors, and the impressive callouts. If you singled out the bricks, its looks like a graduate cap. 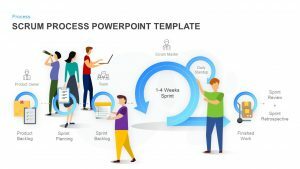 The PowerPoint clipart in the periphery is suitable for the presentation of Information Technology and its impacts in the modern business field. For instance, the letter icon symbolizes the way of E mail marketing. 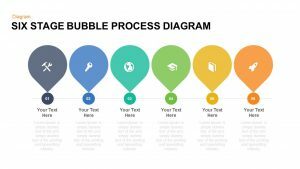 Similarly, the users can create own meanings which are related to the information technology or computers. 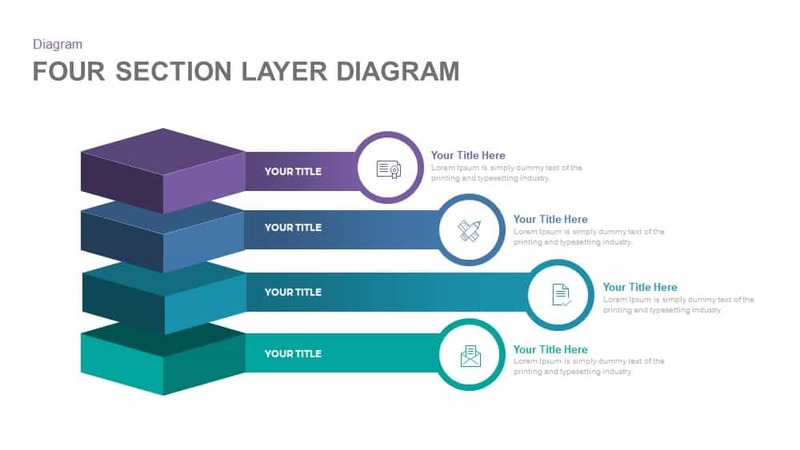 The layer diagram contains four levels, which are stacked. 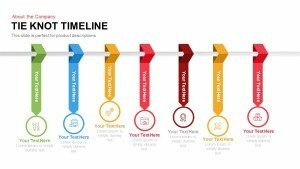 The design can be used in an office or workplace environment to display series of steps in a particular business process. 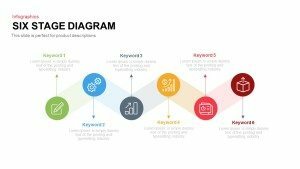 FOUR SECTION LAYER DIAGRAM POWERPOINT may use for the effective summarization of four core strategies, the user can wipeout any type of skepticism during the course of discussion. 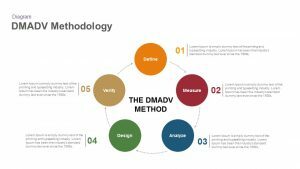 The presenter can narrow down the steps in related to customary process of optimization; the fundamental steps can be emphasized and presenter can widen the topic of choice. 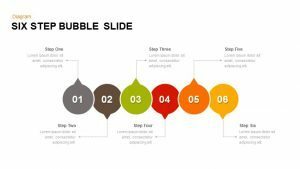 The shapes created as separate PowerPoint clipart easy to edit. 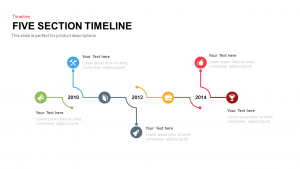 Sender and receiver encode and decode the concept with right meaning. 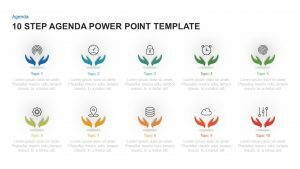 Each layer indicate a phase with symbolic icons, allows the user to customize the PowerPoint exhibition to the required theme, icons reveal the context of each level. 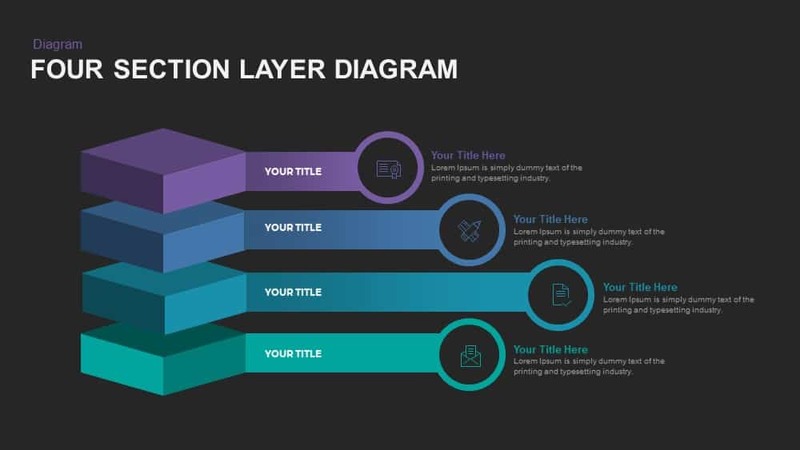 Visually attractive and clear layer section diagram PowerPoint make the presentation more appealing and effective; slide and its graphics permit the audience to make new cognitions of the process, apart from the business presentation any evolutionary growth process can be illustrated through this layer diagram.